When Interview with the Vampire came out in November of 1994, I experienced a bout of euphoria that has been unparreled by any other monster film. There was so much beauty in that film, I found the mere watching and contemplation of it to be painful. I was eleven years old and in the sixth grade. The film was campy and gothique and decadent, and the cast was young and beautiful and the encapsulation of 90’s Hollywood, causing it to have a significant impact on gothic femme fashion. 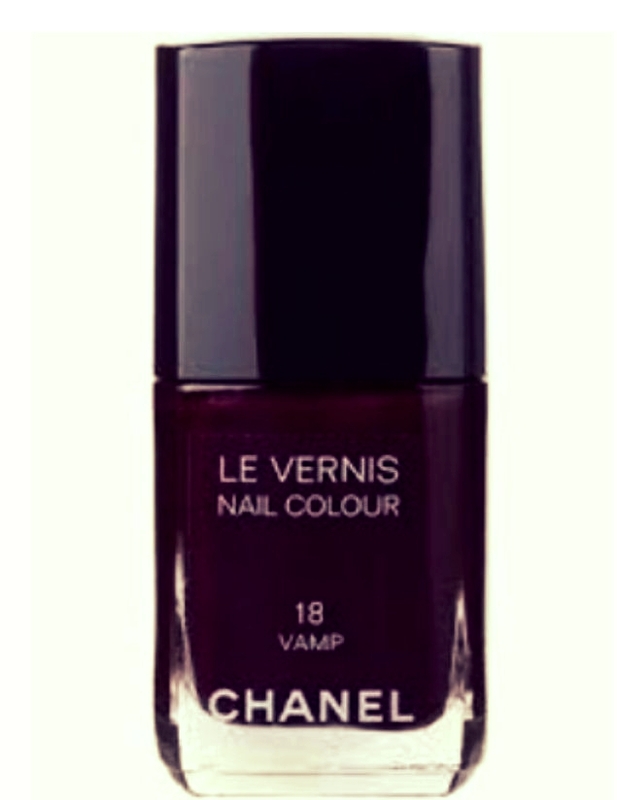 At the premiere of the film, Nicole Kidman, who was still married to Tom Cruise at the time, wore needle straight hair and Chanel nail polish in the Vamp shade. In fashion magazines I read that the Vamp shade was selling out so fast that women everywhere were putting their names on months long waiting lists. Since I had no means off buying the Chanel shade for myself, I bought a knock off version at the local box grocery store, which managed to get me about six strange looks from the other girls at school before the cheap polish chipped away to make polka dot shapes on my brown hands. Claudia was the beautiful child monster that I really wanted to be. She was pale and had the golden locks pervasive in fairy tales, and she was around my age. I saw Kirsten Dunst on the E! Network getting a manicure after the time the film came out in theater and she was becoming low-key famous. I wondered if she had noticed Kidman's nails at the premiere and was envious. She begged her mother to let her get the Vamp shade and though her mother was apprehensive, she happily walked away with the blood red fingertips of a gothess. Claudia was a little girl who felt trapped in her body, and she wanted to grow up and be a woman. One of the markers of her childhood were the dolls that her adopted father, Lestat, would give her as birthday gifts. When she traveled to Paris with her other adopted father, Louis, she had a seamstress make her an entirely new wardrobe, and she twirled her way into the glamour that she had been yearning for for decades. Like Claudia, I was a girl that wanted to grow up, but wanted to live forever. But unlike Claudia, I wasn’t the pale-skinned blonde doll of fairy tales. I loved her as character, but it took me many years to learn how to be gothique in my own way. There aren’t a lot of brown vampires for a kid like me to enjoy, but there are a lot of brown kids that derive joy from the dark things in life. 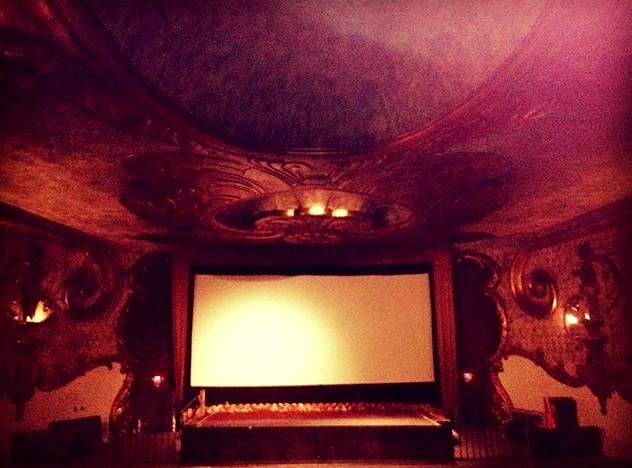 This fall, I went to a screening of Interview with the Vampire at the Crest Theater in my hometown of Fresno, CA, which was built in 1949. In the restroom, there was a mirror that encased my reflection in vintage glass, the warm yellow glow of a light bulb was frightening and joyful. I saw my body multiplied, no longer stifled by the insecurities of my childhood. 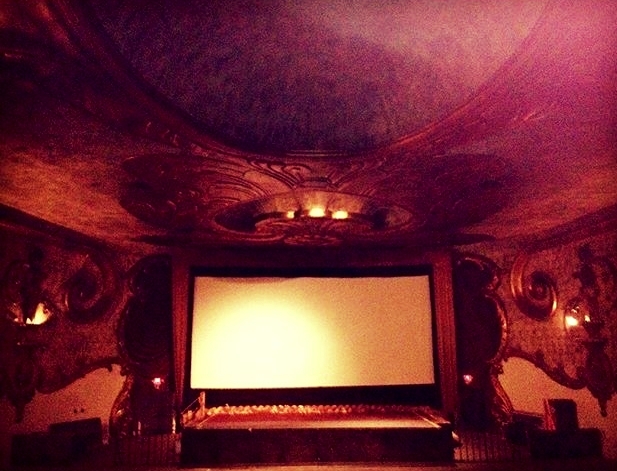 When the theater dimmed, I saw many brown kids floating down the stairs, descending into the darkness, black capes and top hats and long black hair and fangs. Monique Quintana is the Senior Beauty and Wellness Editor at Luna Luna Magazine, and her work has appeared in Huizache, Bordersenses, and The Acentos Review, among other publications. She is an alumna of the Community of Writers at Squaw Valley and the Sundress Academy of the Arts and has been nominated for Best of the Net. She blogs about Latinx literature at her site, Blood Moon and is a pop culture contributor for Clash Media.